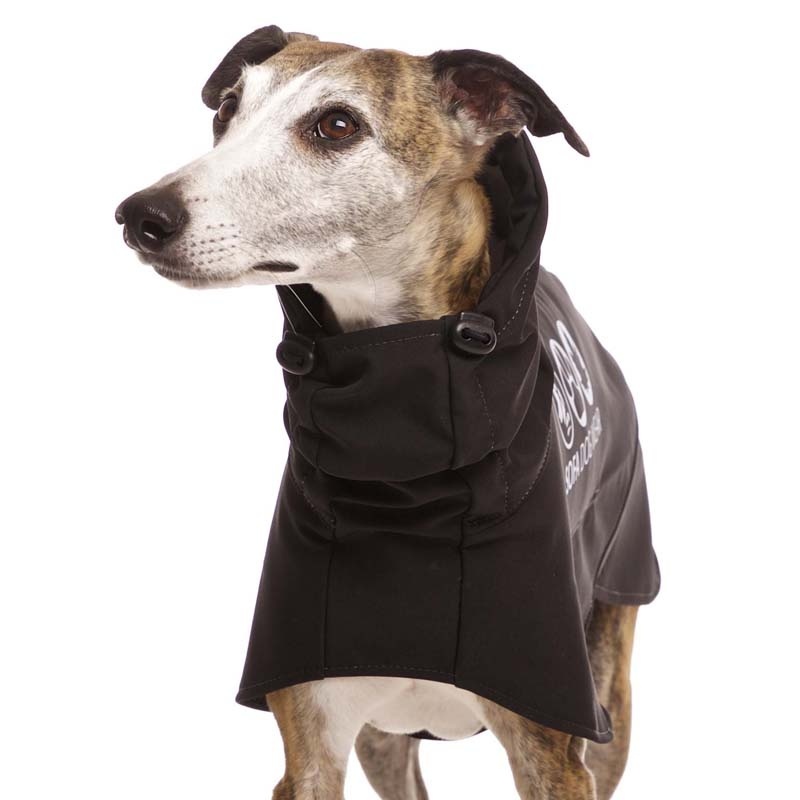 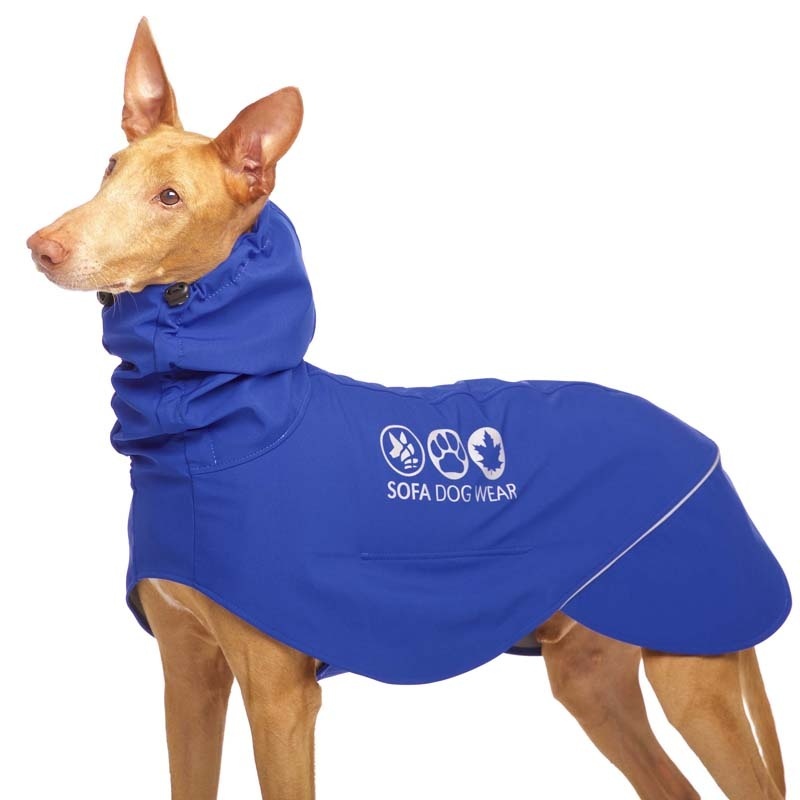 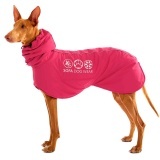 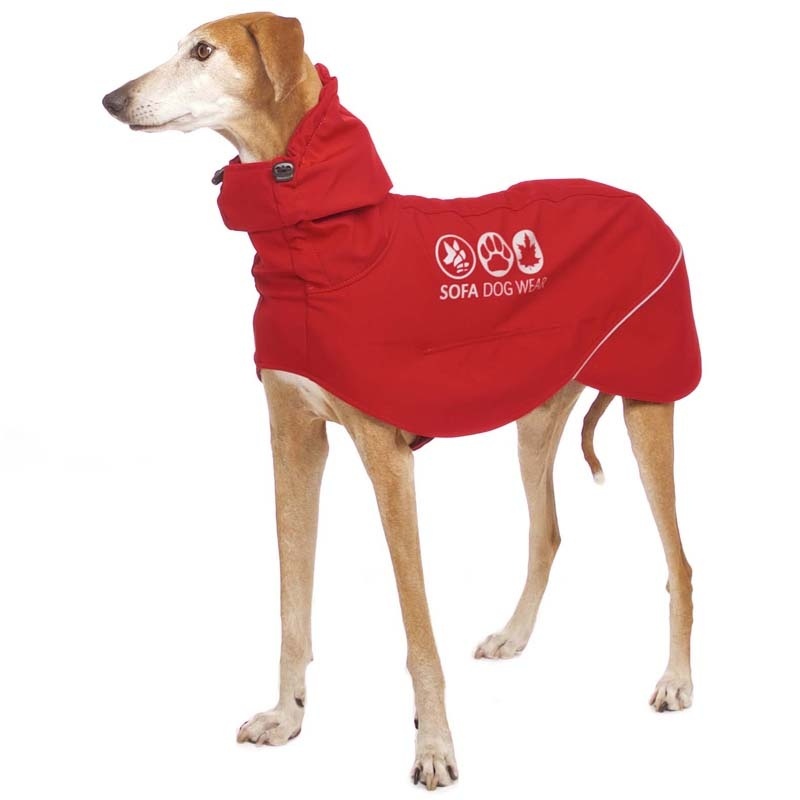 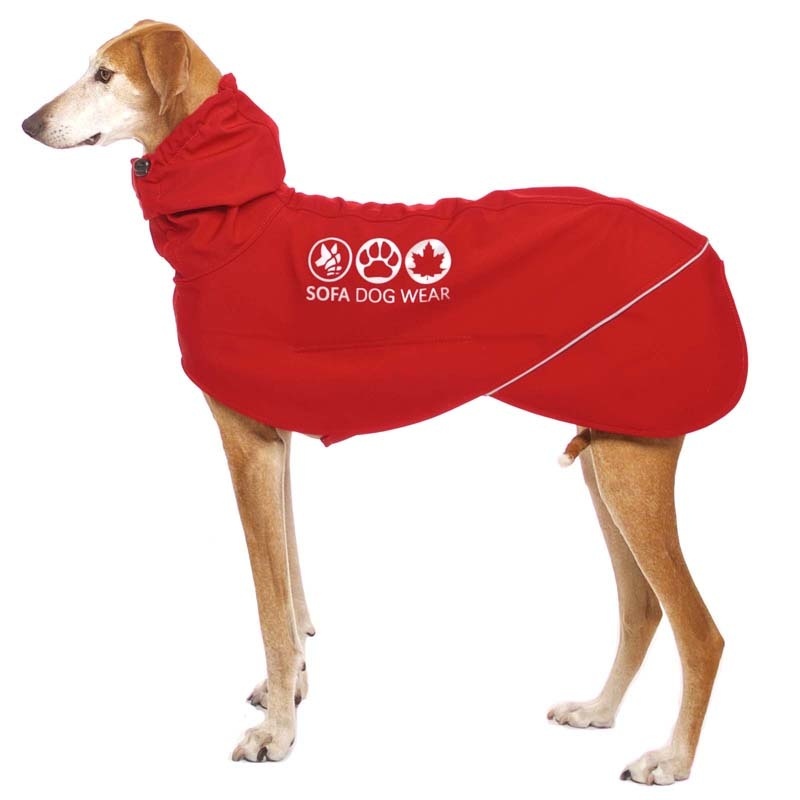 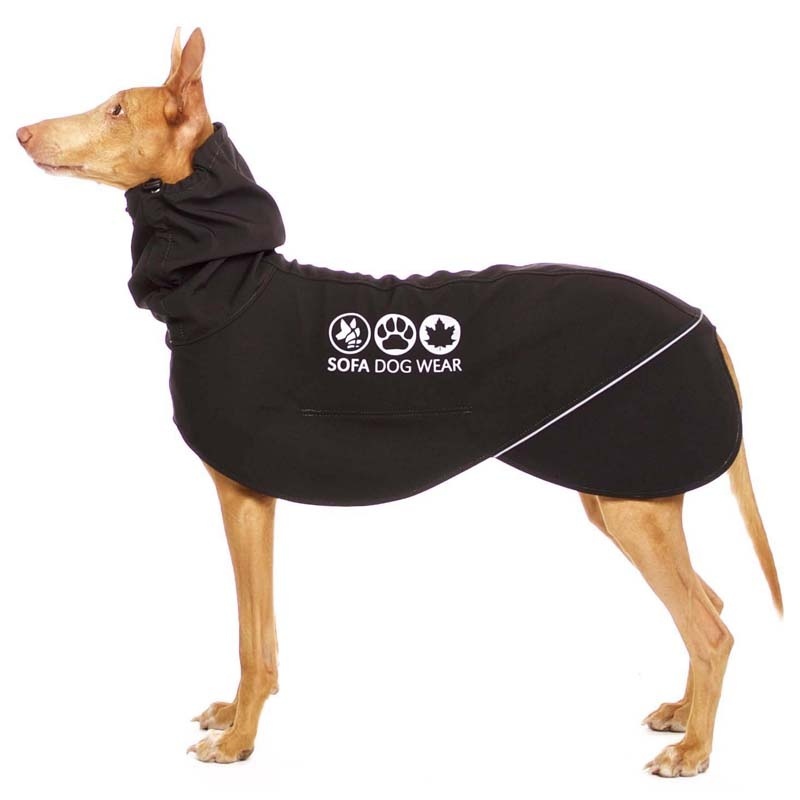 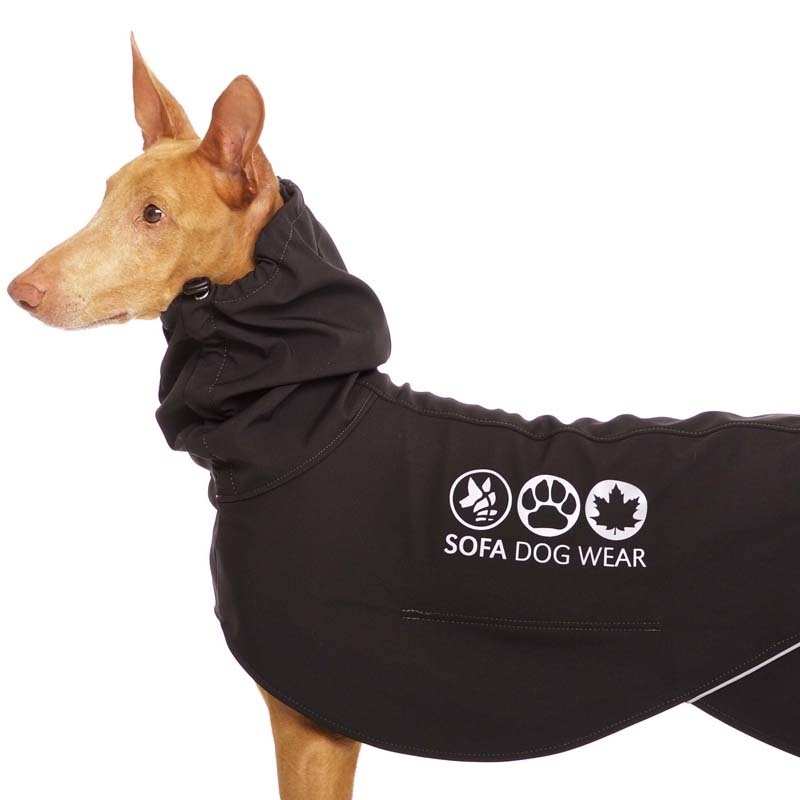 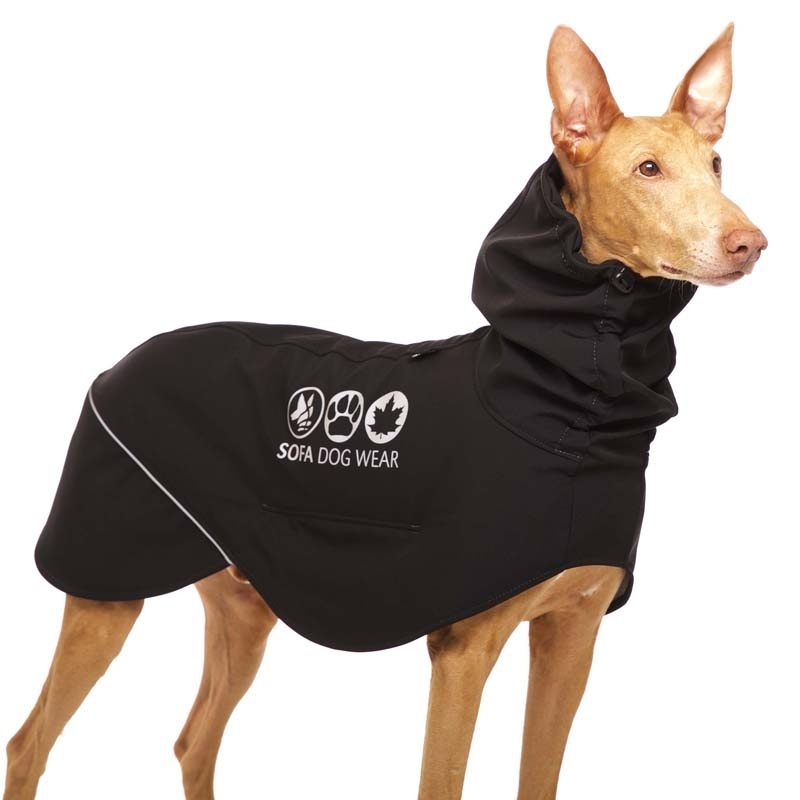 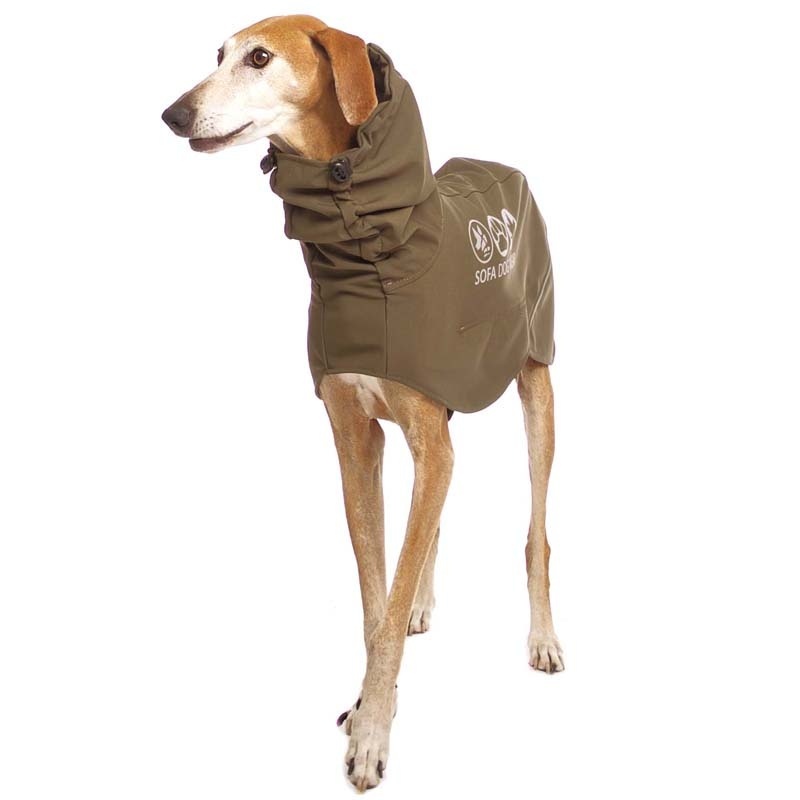 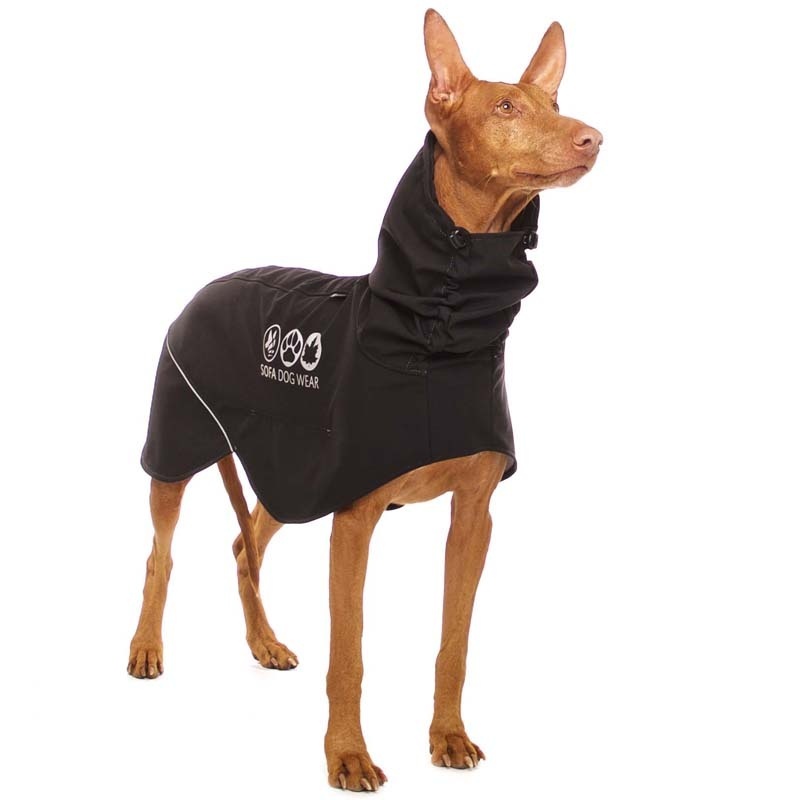 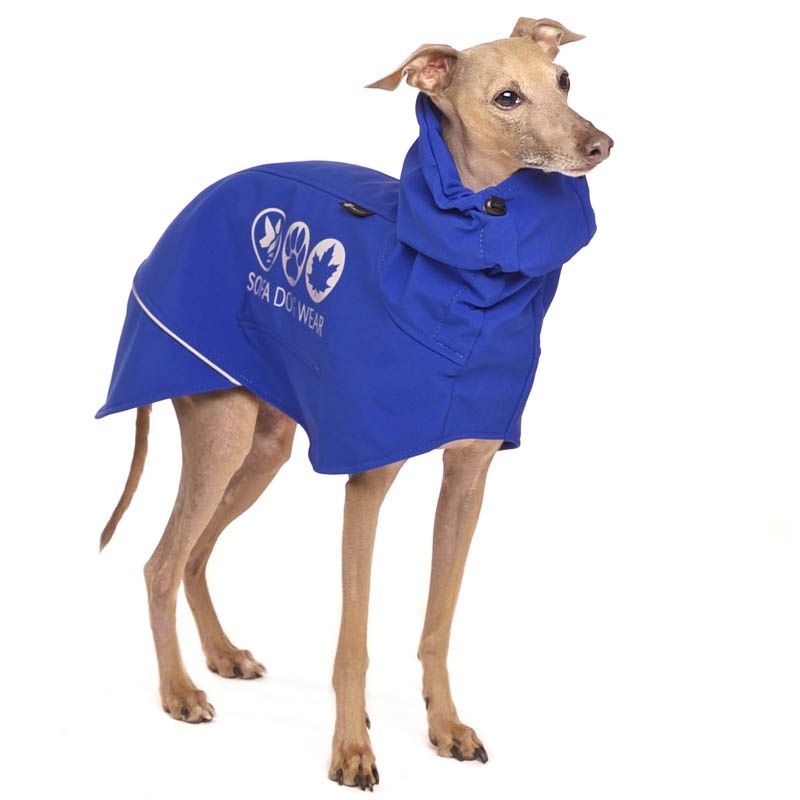 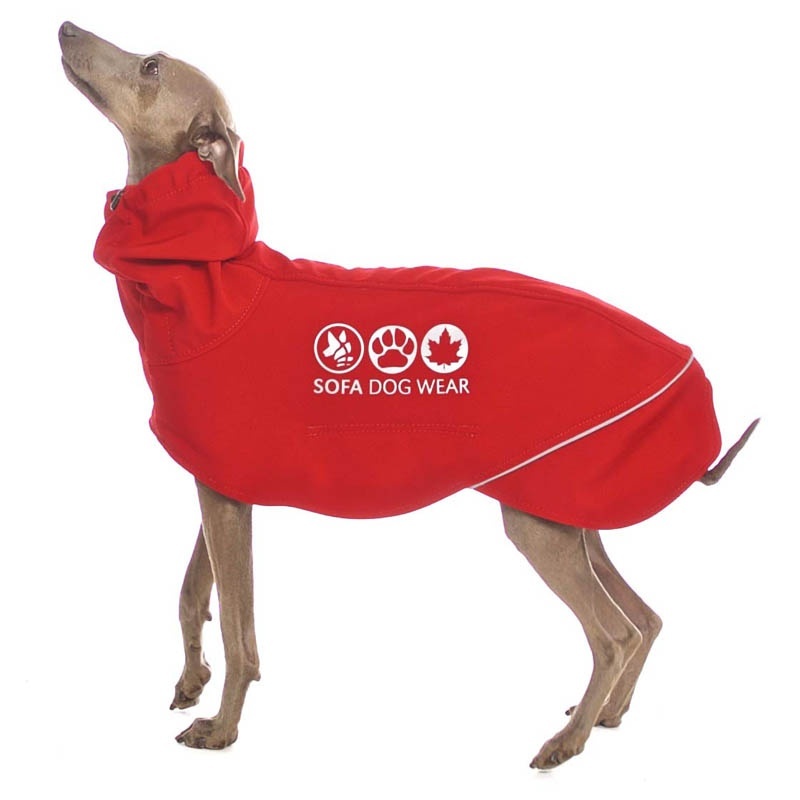 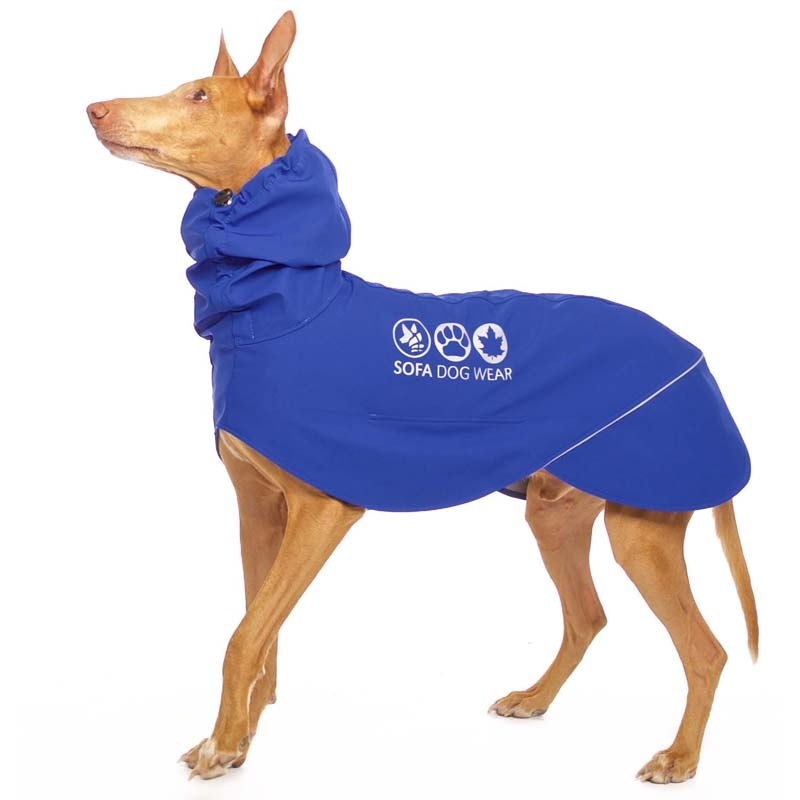 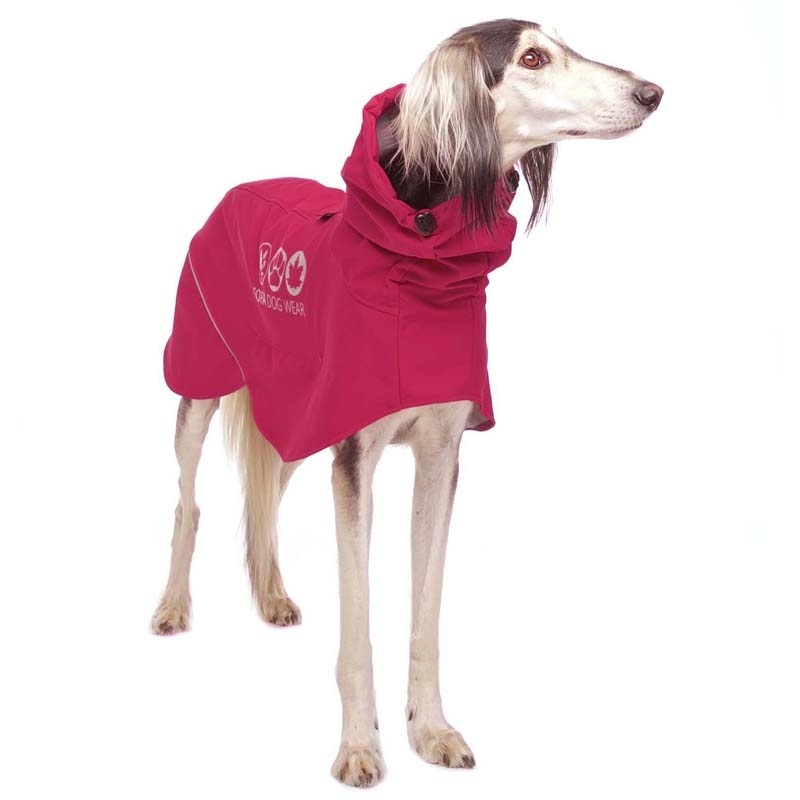 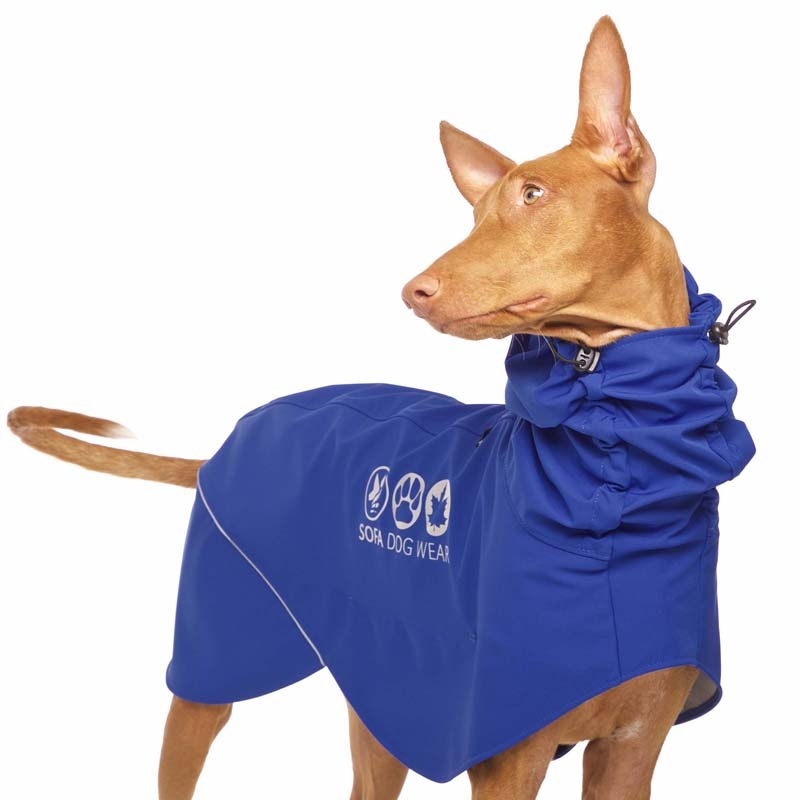 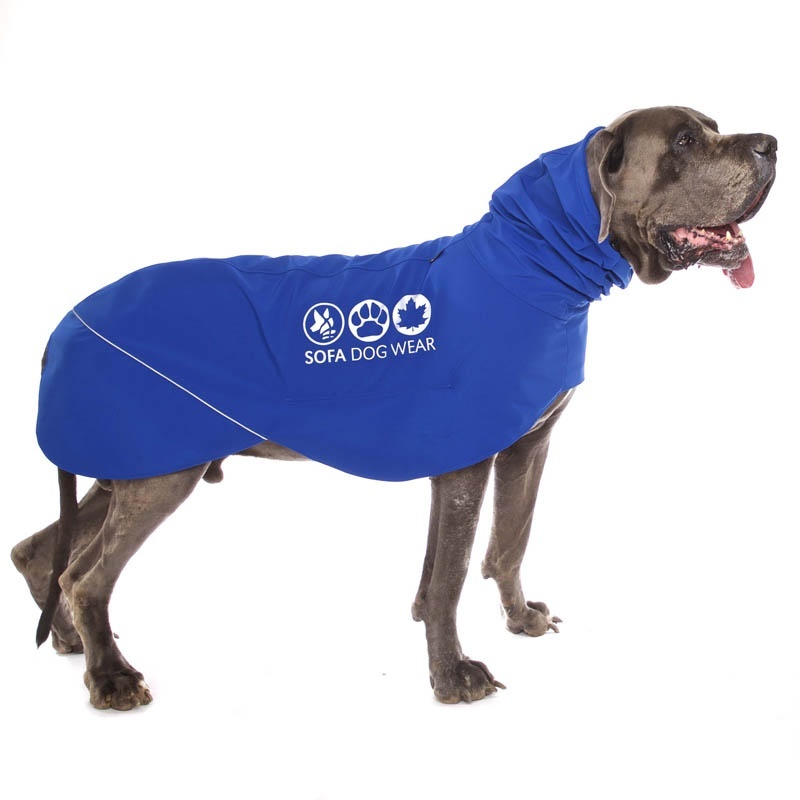 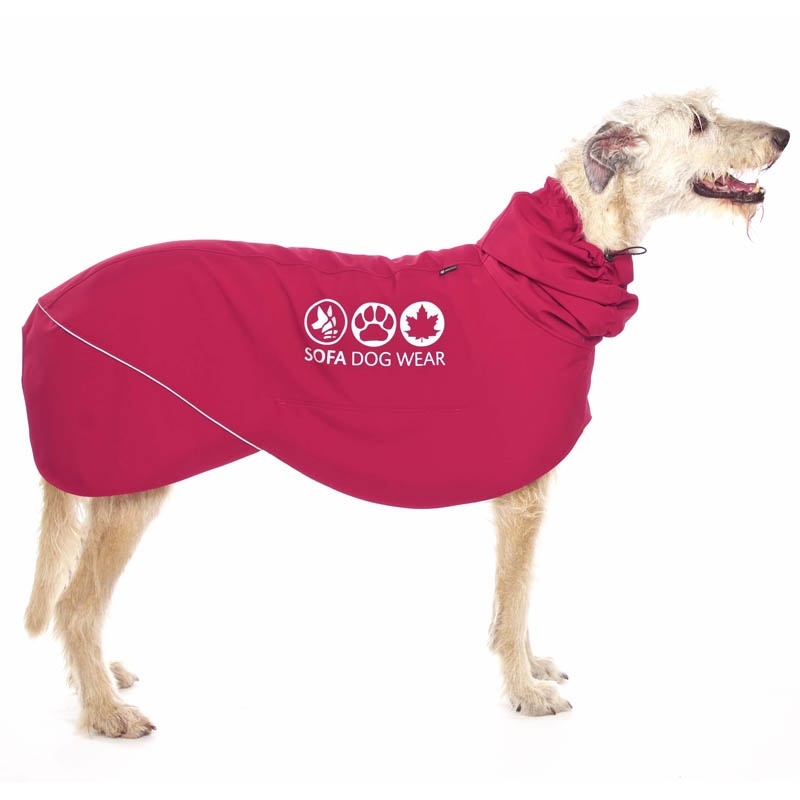 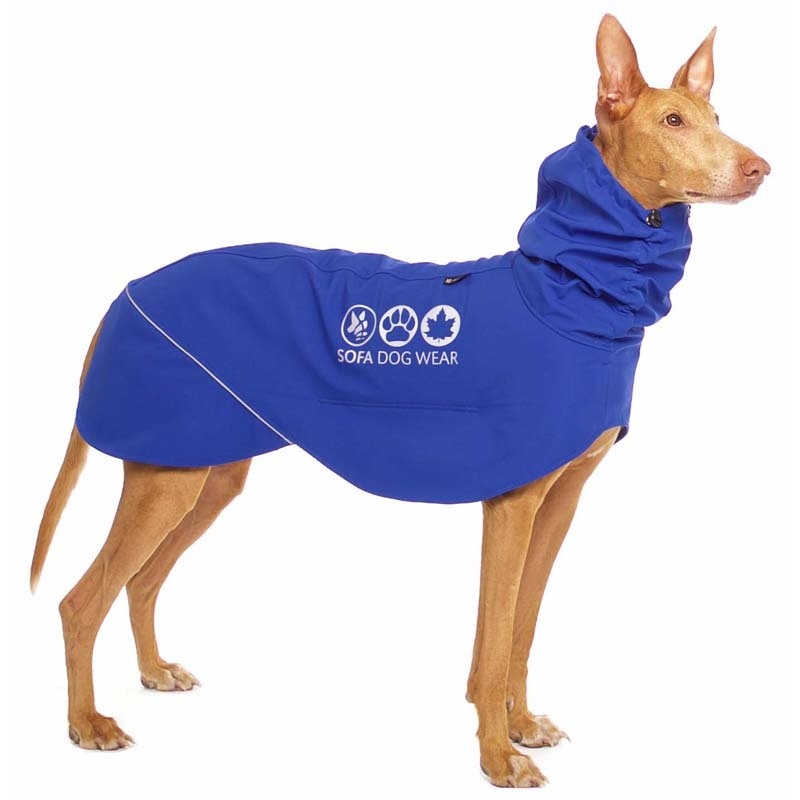 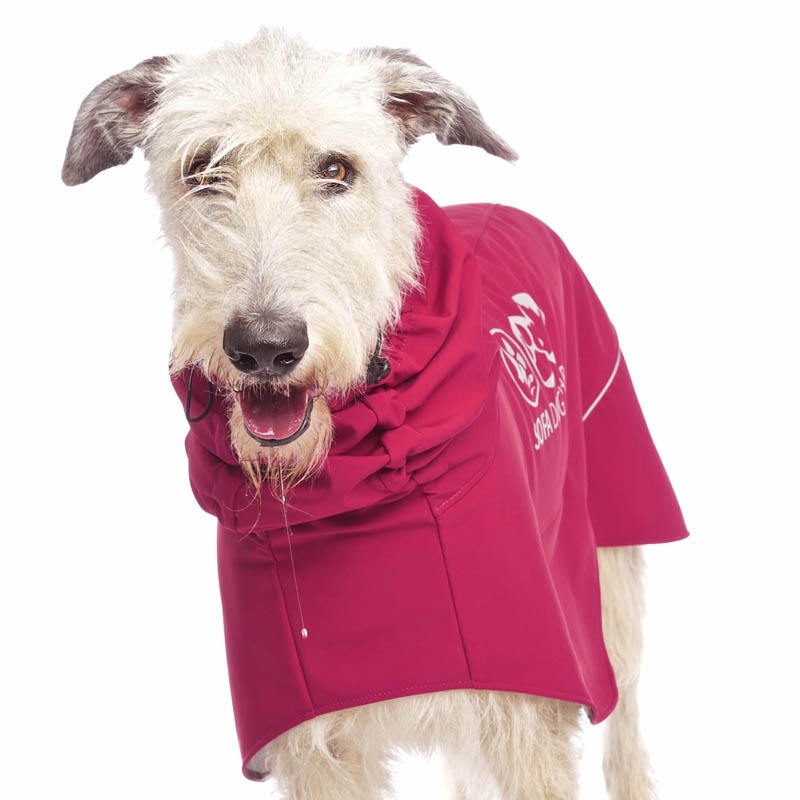 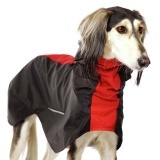 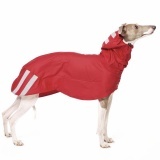 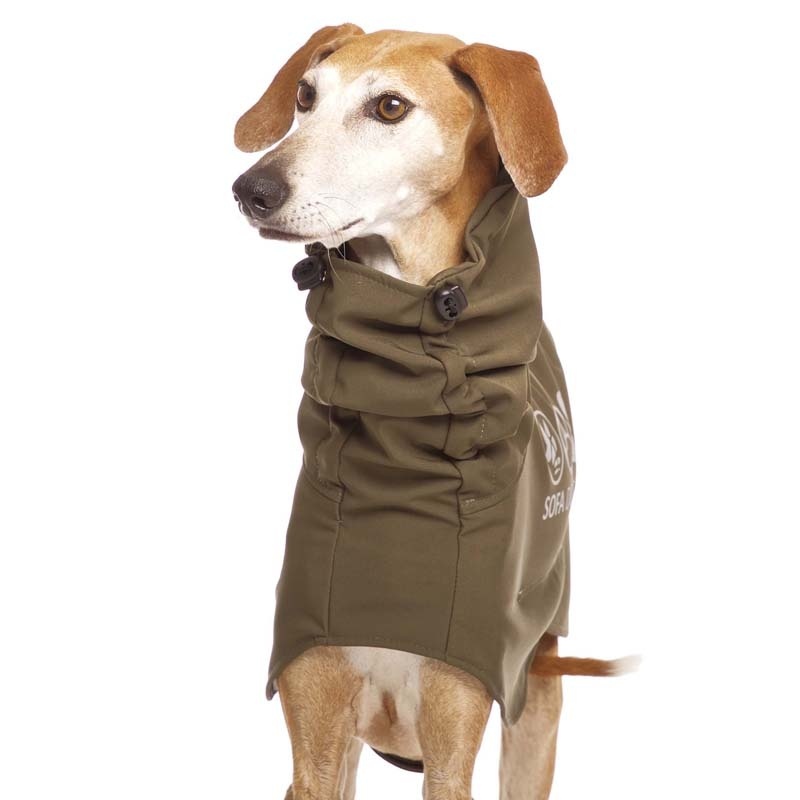 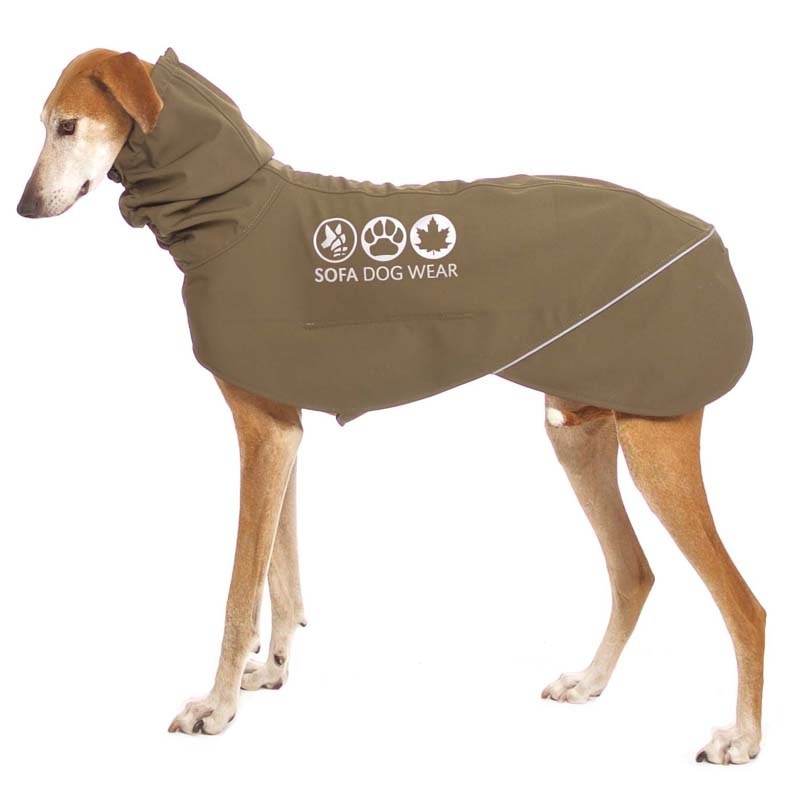 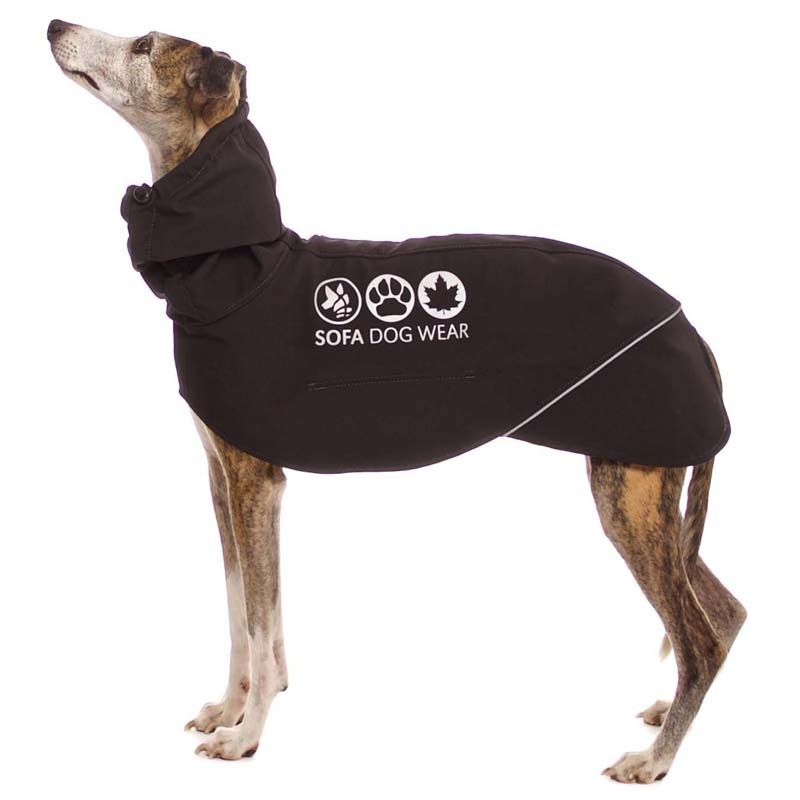 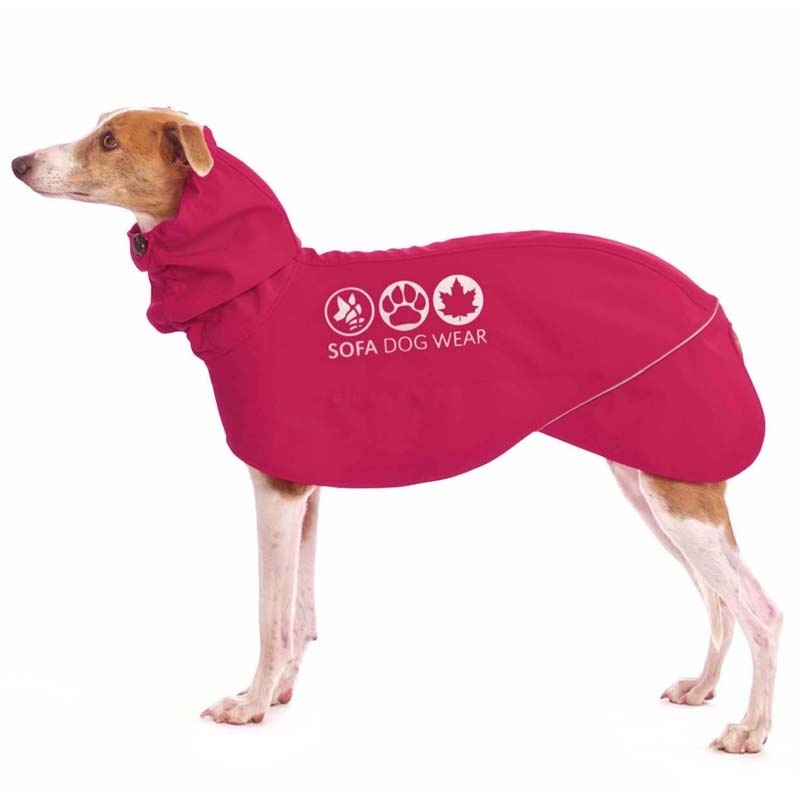 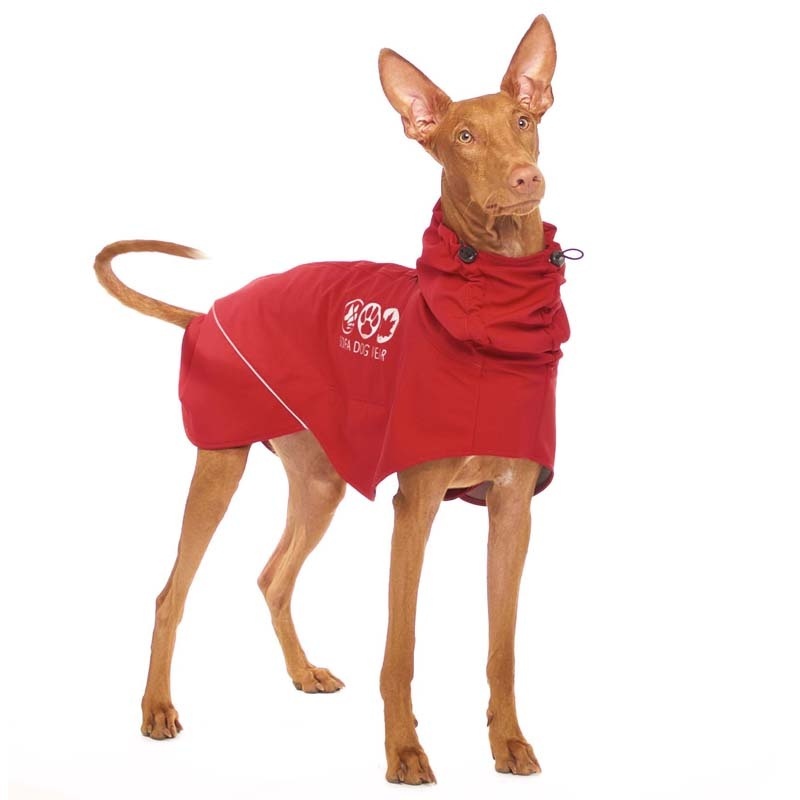 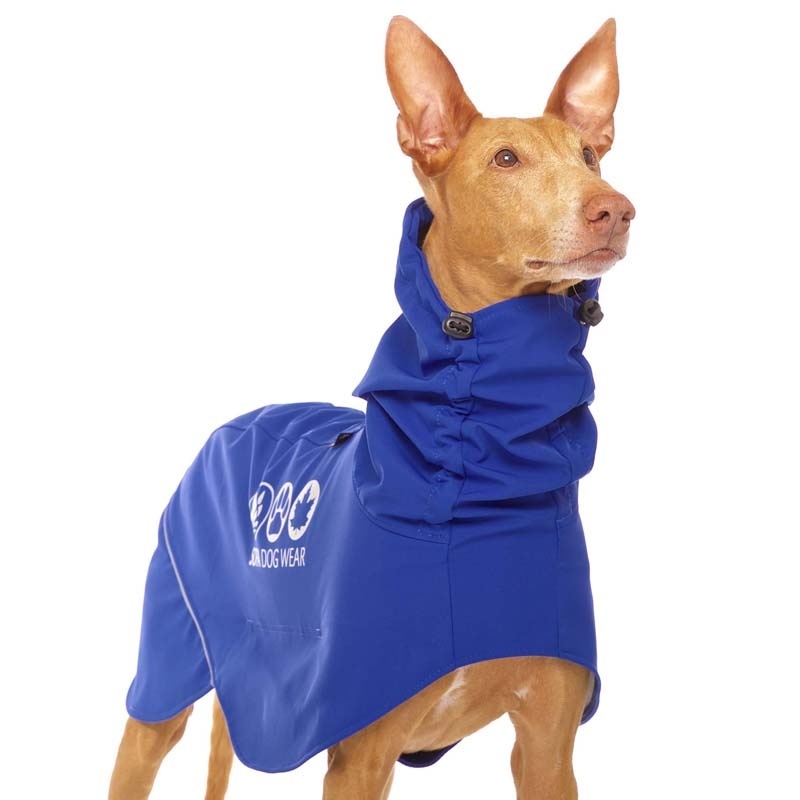 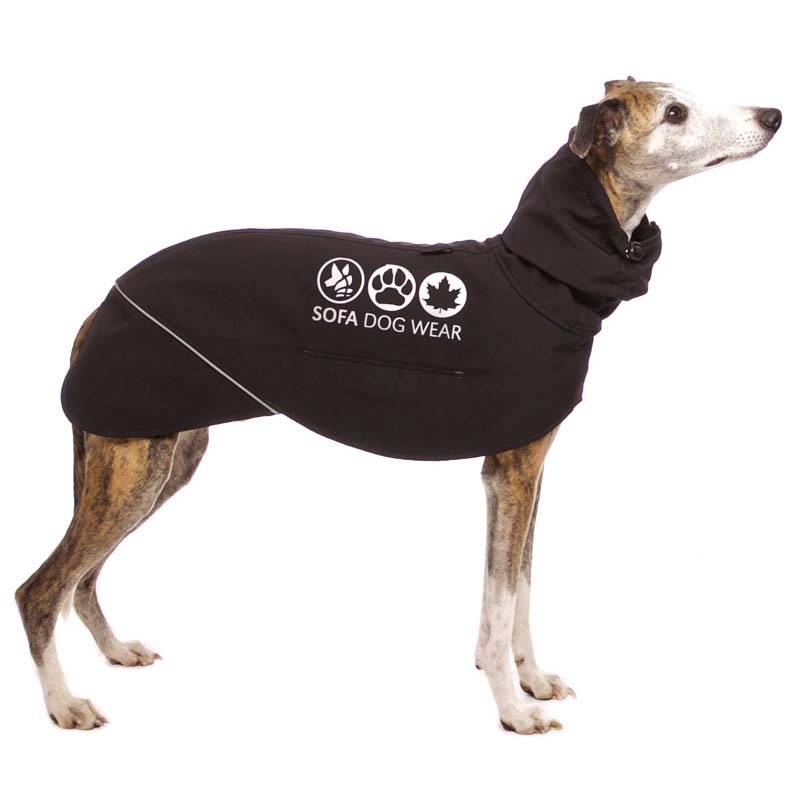 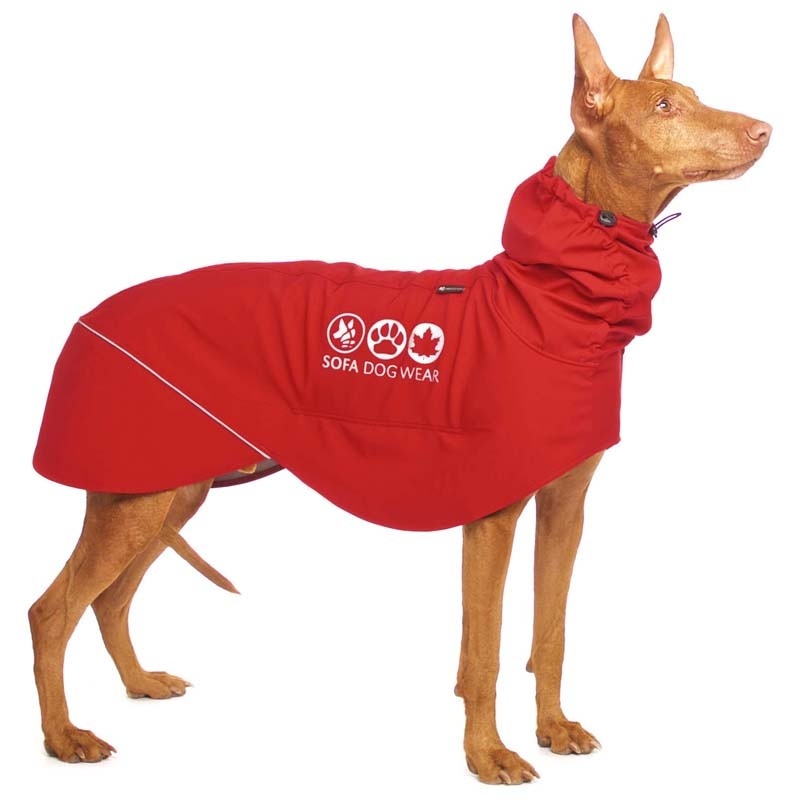 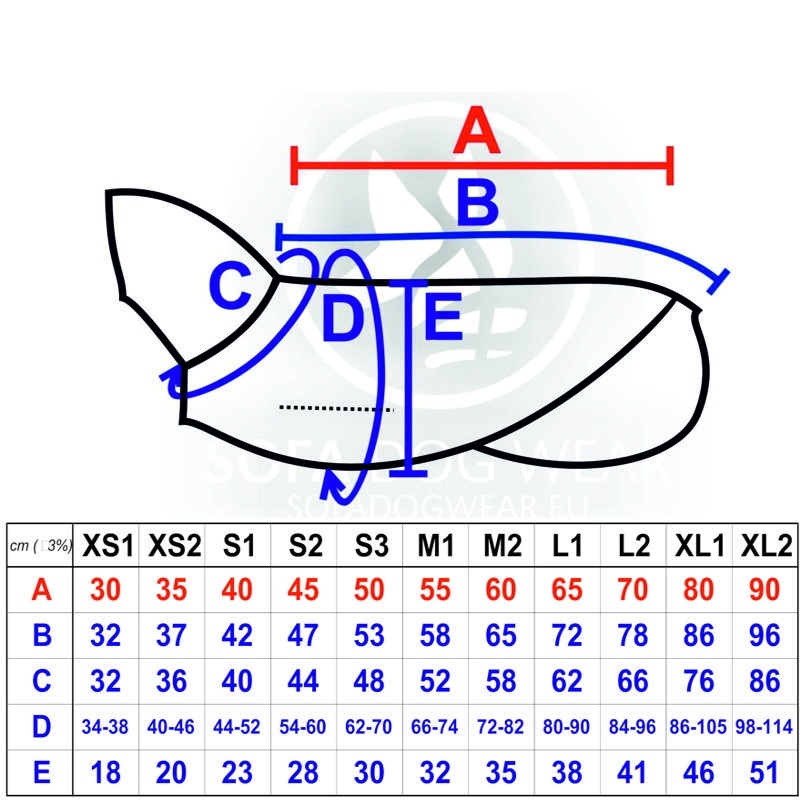 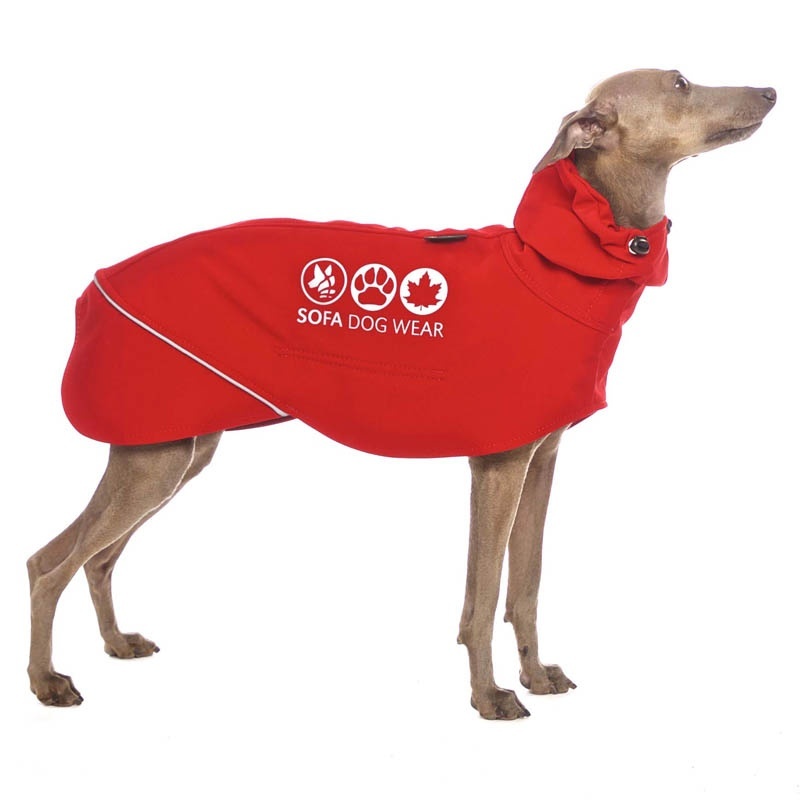 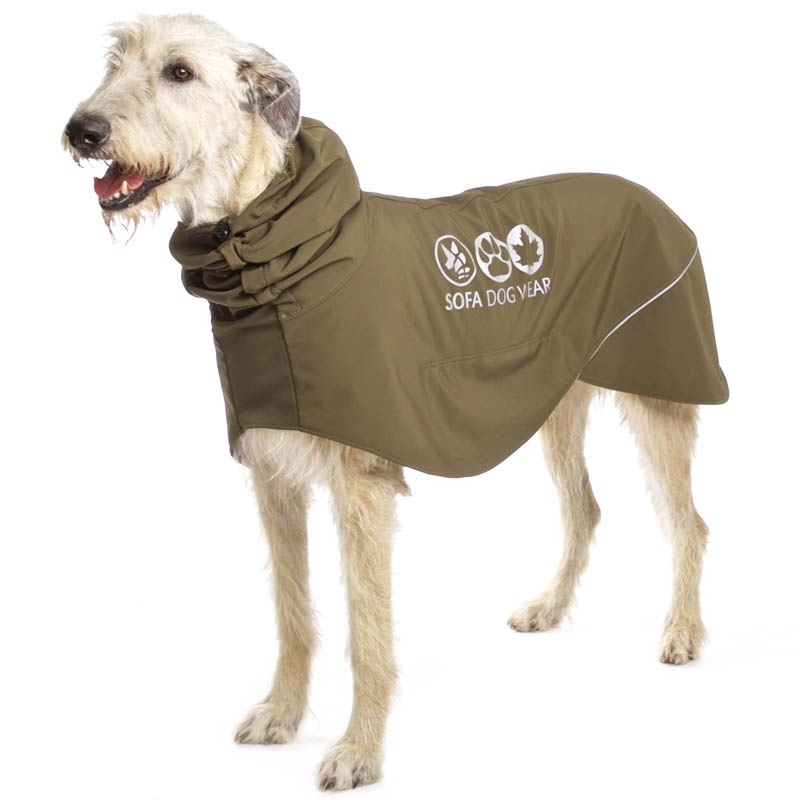 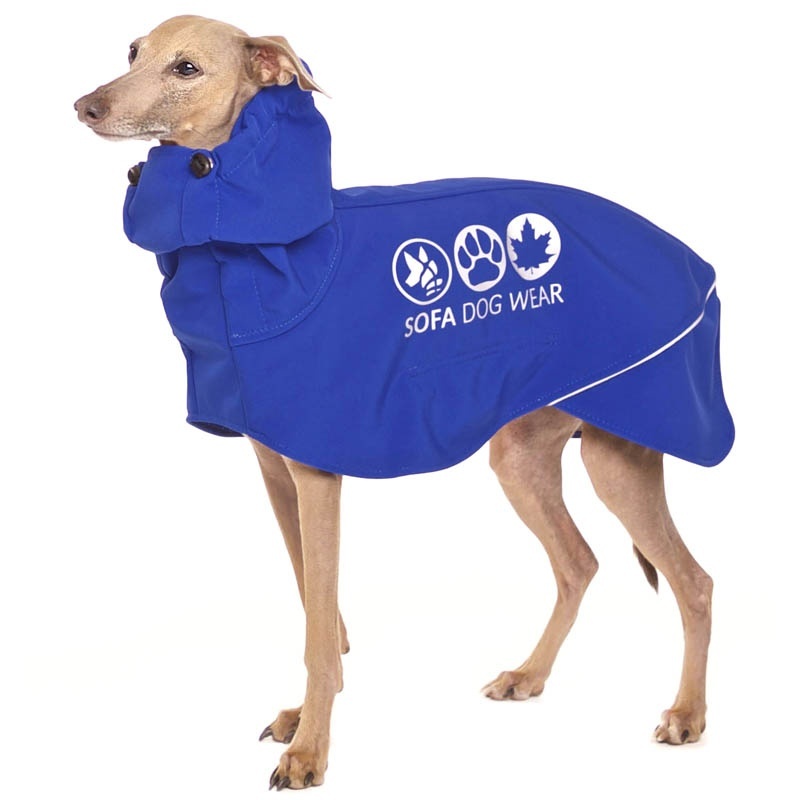 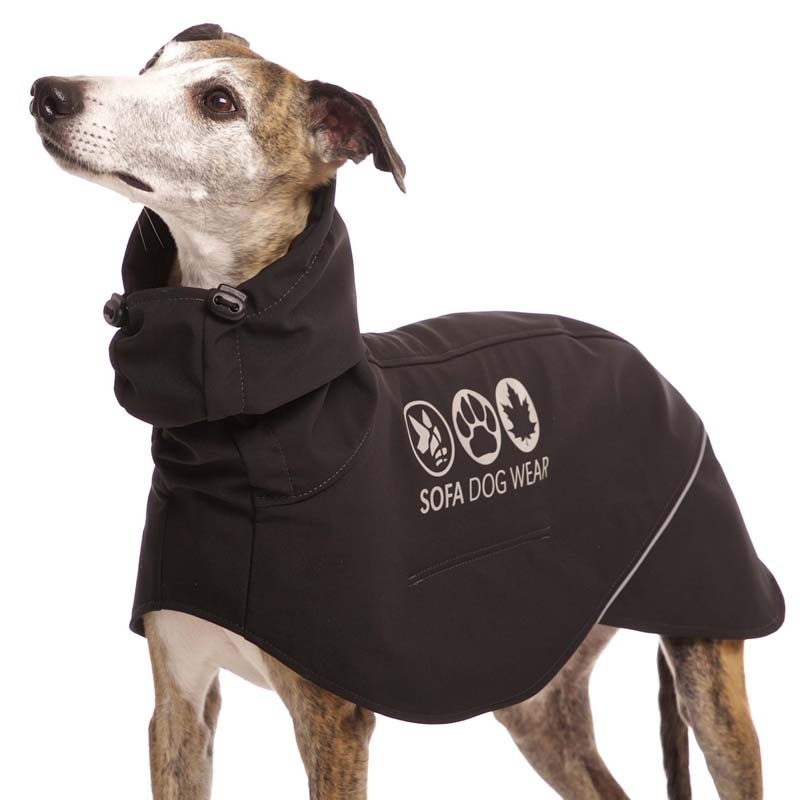 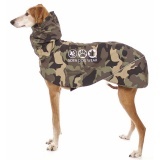 Softshell jacket with a cap: functional and comfortable softshell fabric, simple and fashionable shape, which fits wide range of breeds. 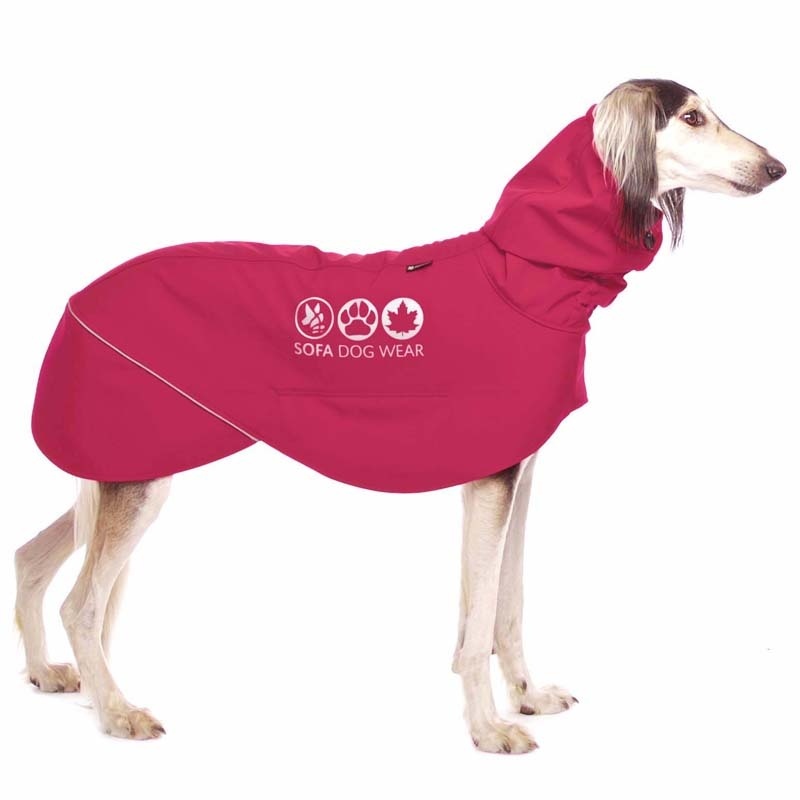 Suitable also for chilly autumn and spring days. 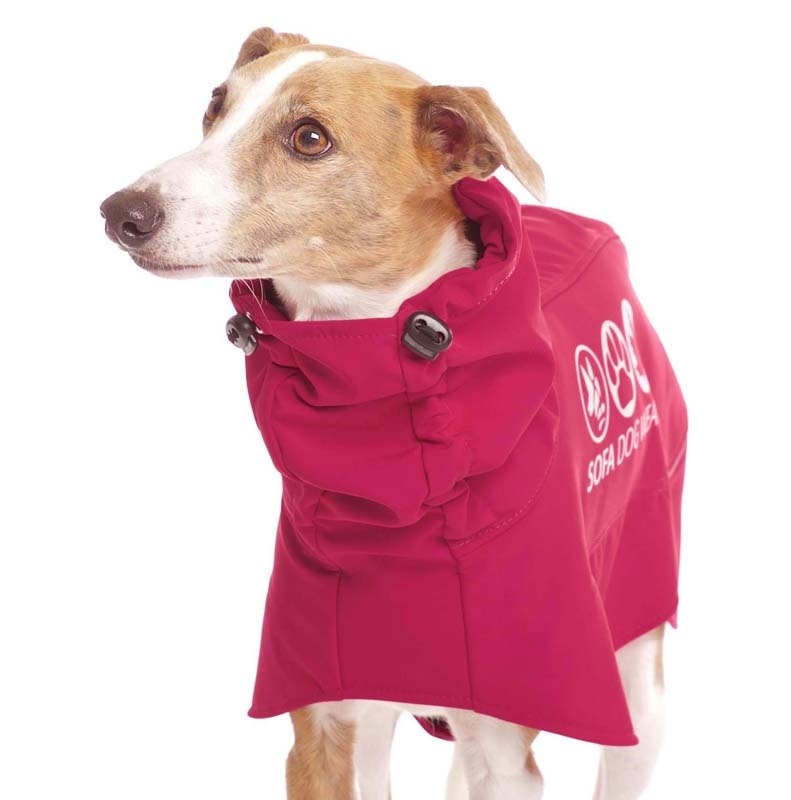 Available in trendy colours.